A meteorite appeared to hit western Cuba early Friday afternoon, the National Weather Service in Key West said. 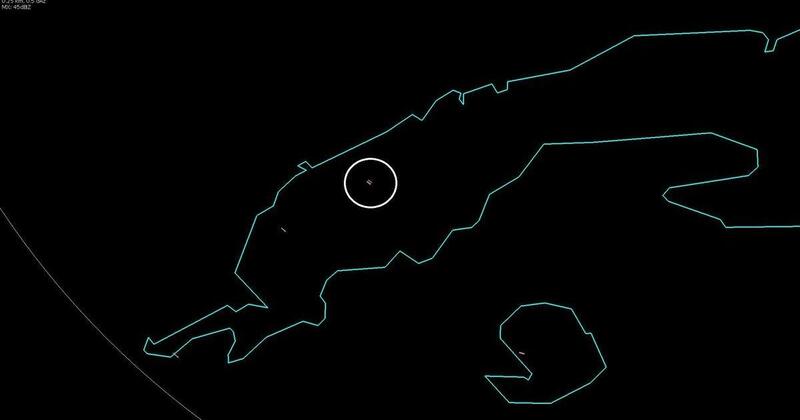 In a tweet, the National Weather Service said its radar “may have detected the meteor” at 1:21 p.m. near Viñales, Cuba. The NOAA’s GOES East satellite also detected the apparent meteor flash, NASA Sport said in a blog post. State-run Juventud Rebelde said a team of specialists from Cuba’s Geophysics and Astronomy Institute had been sent to Pinar del Rio to study a possible meteor strike. In January 2018, Michigan’s night skies were lit up by a meteor. Numerous videos posted to social media showed the night sky lighting up just after 8 p.m. local time on Jan. 17, 2018. “Heard a boom and I kind of thought I felt something — and my dog freaked out,” one caller told CBS Detroit at the time. The biggest meteor hit in modern history — the 1908 explosion over Tunguska, Russia — flattened 800 square miles of forest. And in the much-distant past, 65 million years ago, a 6-mile-wide asteroid impact caused 70 percent of life on Earth to go extinct, including many dinosaurs.